The Clark Group is a family affair. 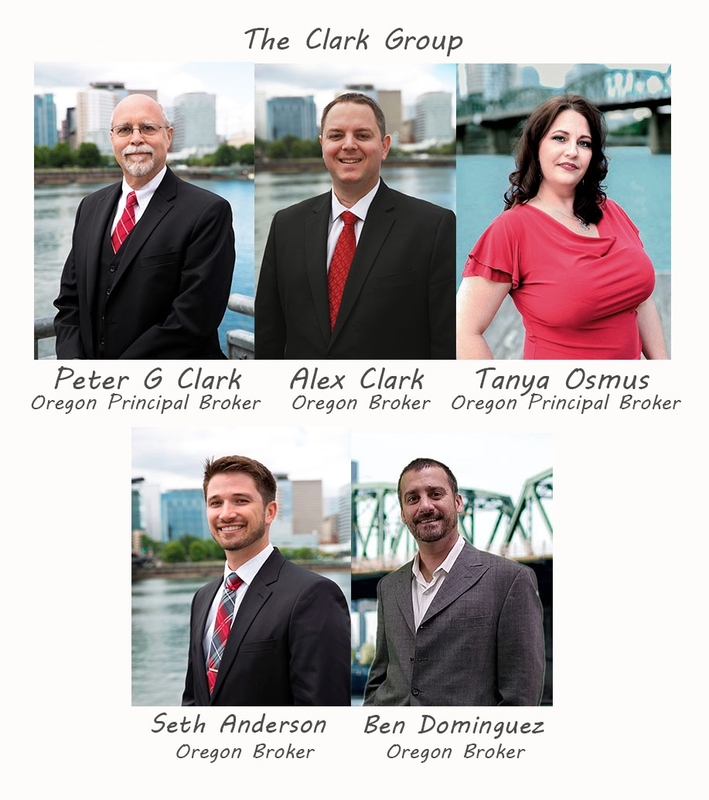 We are two generations of Realtors backed by a team of experienced and successful brokers and staff. Our team represents over 80 years of Real Estate sales success supported by a staff experienced in every aspect of marketing and dedicated to unparalleled customer service and support. If you are looking to sell your home, we have one singular, simple goal … to sell your home for the most money, in the shortest time with the least hassle. If you are looking to purchase a home, our one singular goal is to get you the home you want, at the best possible price. While the goal is simple, achieving it requires in-depth market knowledge, the highest level of sales success, a total commitment, laser focus, the right team and of course the financial resources. At the Clark Group, we have all of these attributes and more. Our success as a family, a team and a company is based on our core values of God, Family and then Business. At the core of the Clark Group and Keller Williams Realty is a conviction that who you are in business with matters. We believe that the company we keep can contribute to our lives in untold ways. To help cement this understanding, we’ve formalized a belief system called the WI4C2TS that guides how we treat each other and how we do business. We are dedicated to achieving your real estate goals and together we will use all of our experience, systems and resources to make sure we are successful. We look forward to serving you.